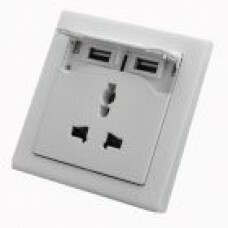 Specifications: • Condition: Brand new • Package includes: 1x Power Socket 1x USB Port wit.. 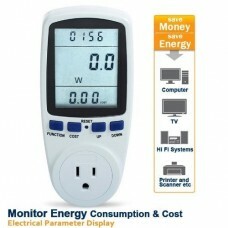 Features:<br/> * Cumulativve Kilowatt-Hour Monitor<br/> * Power factor<br/&.. 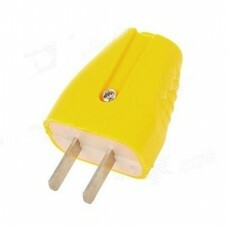 Product DescriptionModel C10Quantity 3Color YellowMaterial PlasticPlug Type 2-Flat-Pin plugGrounding.. 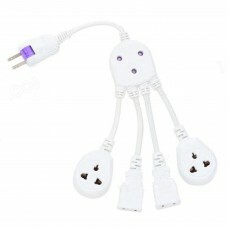 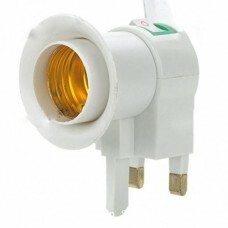 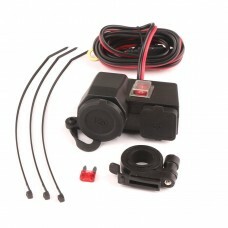 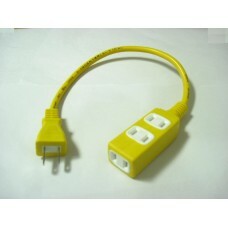 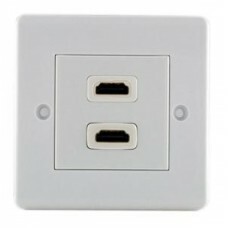 Product Description- Voltage: 125V, 15A- 2-flat-pin plug- Cable Length: 30cmWeight: 3.99 oz (113 g) .. 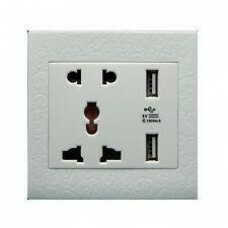 Quantity 2Color WhiteMaterial Flame retardant PC + glassPlug Type 2 US / EU plug + 3-flat-pin plug s..
Model E608Quantity 1PieceColor Golden GreyMaterial PC retardant material+ SpecificationFireproof Mat..
Model 1 to 4Color White + purpleQuantity 10 PCSDestination Country & Region UniversalCertificati..
Barrel inner length: 1.18" (3.0cm)Barrel inner diameter: 0.87" (2.2cm)Cable length: 5' (150cm)Voltag..
SpecificationFireproof Material YesTarget Country & Region EU + US + UKRate Voltage AC 250VRated.. 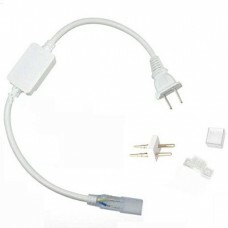 Quantity 10PieceColor WhiteMaterial ABSRate Voltage 220VRated Current 0.04ARated Power 10WCompatible.. 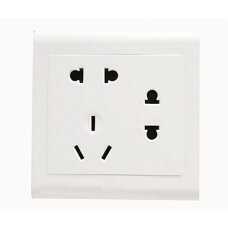 Product Description- Color: White- Material: ABS + copper + iron- Voltage: AC 220V- UK plug- Compati..
Model 81053uQuantity 1PieceColor Light GreyMaterial PC flame resistant plastic + Phosphor BronzeSpec.. 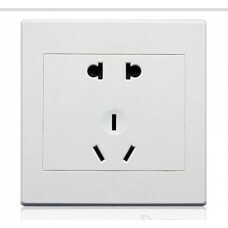 Quantity 2Material PC + Stainless steelPlug Type US Plug,AU PlugGrounding YesRated Voltage 250 VRate.. 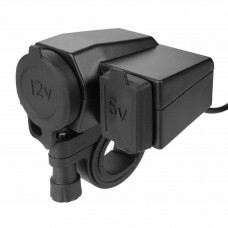 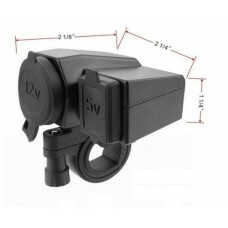 Feature:Input voltage: 12V-24VUSB output voltage: 5V ± 0.24VUSB output current: 2.1ACable len..